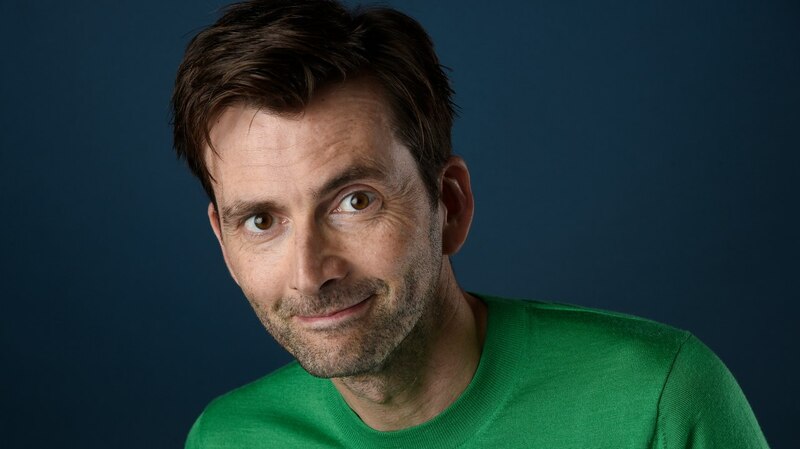 David Tennant will be making an appearance at ACE Comic Con in Arizona today. The three day event started yesterday and is being held at the Gila River Arena in Glendale, Arizona. David will be appearing today only. Other guests scheduled to appear include Tom Hiddleston, Krysten Ritter and Charlie Cox. David will take part in a panel later today with Krysten who was his co star in the Netflix series Marvel's Jessica Jones. It will take place at 3.30pm and will be hosted by Angélique Roché. To keep up to date follow @ACEcomiccon on Twitter or join their Facebook page here. For more information visit the ACE Comic Con website.